Contrary to the belief of some, Inheritance Tax not only affects the very rich, but other people may be liable without realising. Few taxes are quite as emotive – or as politicised – as Inheritance Tax. The structures into which you transfer your assets can have lasting consequences for you and your family. We can help you choose structures and trusts designed to protect your assets and give your family lasting benefits. It is crucial to find out now if you potentially have an Inheritance Tax liability – or could do so in future years. 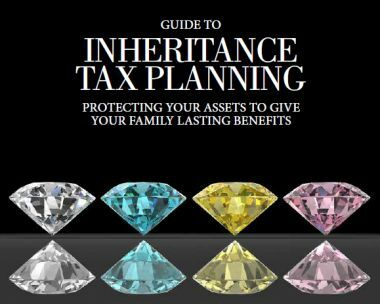 Historically, Inheritance Tax planning used to be an activity confined to the very rich. However, growing affluence means that this is no longer the case.